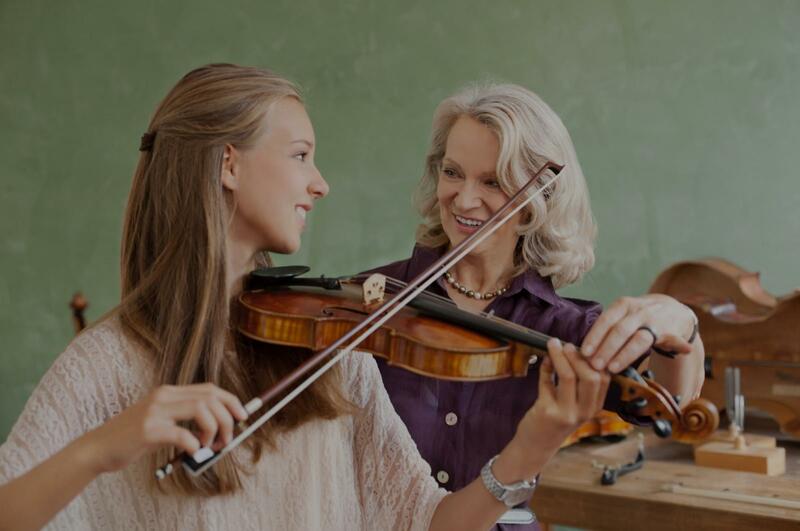 Camden, TX Violin Lessons Near Me | Fun Classes. Top Tutors. highly recommend Artem for students who are serious about fine musician techniques and being world class artists!" iolin at the age of 26, but I was afraid of the difficulty. With her this was not a problem, she was an amazing teacher and has been able to teach me from the very beginner level. In one year I learnt much more than I even expected, I feel as if I have made a lot of progress. She also has the ability to connect with her students and her talent at teaching is truly superior, which makes it even more enjoyable to go to class and play violin around her! She is extremely dedicated and experienced and the most important thing is that she is also very patient, at least with me! I admire her for her joy and love for violin, another of the things I am very thankful from her is that she came with me to the store and helped me to chose the right violin to buy and now I am so happy with my violin." quality affordable lessons for any age." Waco, TX teacher: Joshua A. "Awesome!!!!!!!! So sweet! Cool hair : ))"
Washington, DC teacher: Sepehrdad A.
or the violin! Connie is very knowledgeable, encouraging and also pays attention to detail. We love having her as our violin teacher and so glad we found her on TakeLessons!" she will point out areas that need to be re-worked. If something is not up to par she will add it to the lesson the following week and allow for more practice time. Elicia is truly wonderful I couldn't have asked for a better instructor for my daughter! I am so lucky to have found her on take lessons."